During 2009 Lok Sabha Elections, the ruling BJP failed to get a single seat in Uttarakhand. Dehradun: A day ahead of filing nominations, the Congress party on Sunday announced candidates for all the five Lok Sabha seats in Uttarakhand. 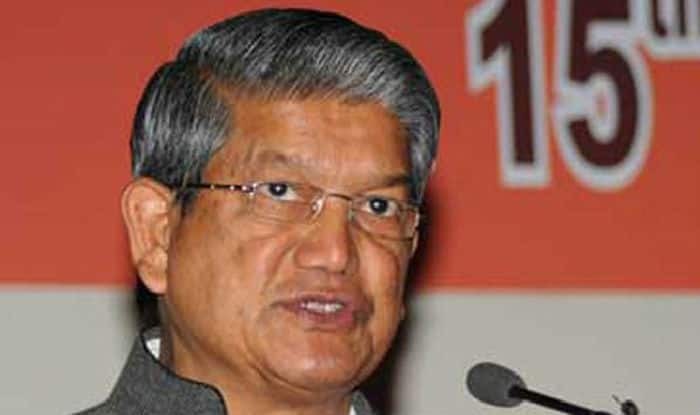 The list includes the name of Congress general secretary Harish Rawat, former MLA Ambrish Kumar, former Chief Minister BC Khanduri’s son Manish Khanduri, state Congress president Pritam Singh and Rajya Sabha member Pradeep Tamta. Rawat will contest from Nainital, Ambrish Kumar from Haridwar, Khanduri’s son from Pauri, Pritam Singh from Tehri and Pradeep Tamta from Almora. “The Congress’ central election committee cleared names of all the candidates,” IANS quoted Suryakant Dhasmana, the state party vice president as saying. Earlier on Thursday, the Bharatiya Janata Party (BJP) had announced the list of five candidates for Uttarakhand. The ruling party named sitting MPs Mala Rajya Lakshmi Shah, Ramesh Pokhrial Nishank and Ajay Tamta in Tehri Garhwal, Haridwar and Almora respectively. The party had also fielded two senior party leaders, former state president Tirath Singh Rawat and existing state president Ajay Bhatt for Pauri Garhwal and Nainital seats respectively. During 2014 Lok Sabha Elections, the BJP had registered thumping victory from all five Lok Sabha constituencies of the state. Uttarakhand will go for a single day polling on April 11, 2019. The counting of votes will take place on May 23.